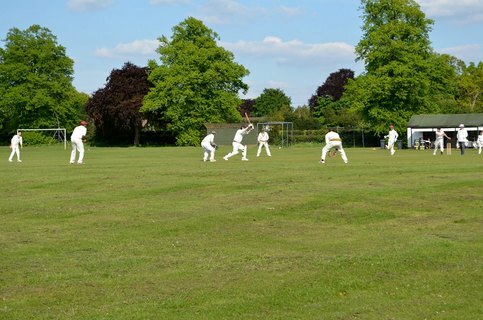 Founded in 1871, we are the longest continuously running cricket club in Bedfordshire. Our home ground is The Common, land owned by the Parish and administered through the Aspley Guise Sports Trust. The Club was granted the right to play cricket on the ground in perpetuity when the parish acquired the land in 1926. For over one hundred years, the Club played only friendly cricket: first entering league cricket in 1993. The Club has developed significantly in recent years. We are proud to have achieved the ECB Clubmark Accreditation in March 2015, and we have ambitious plans to continuing improving our facilities over the coming years.